High End Custom Furniture San Diego — MaxWood Co.
At MaxWood Co. we specialize in the design and manufacturing of high end custom furniture in San Diego. 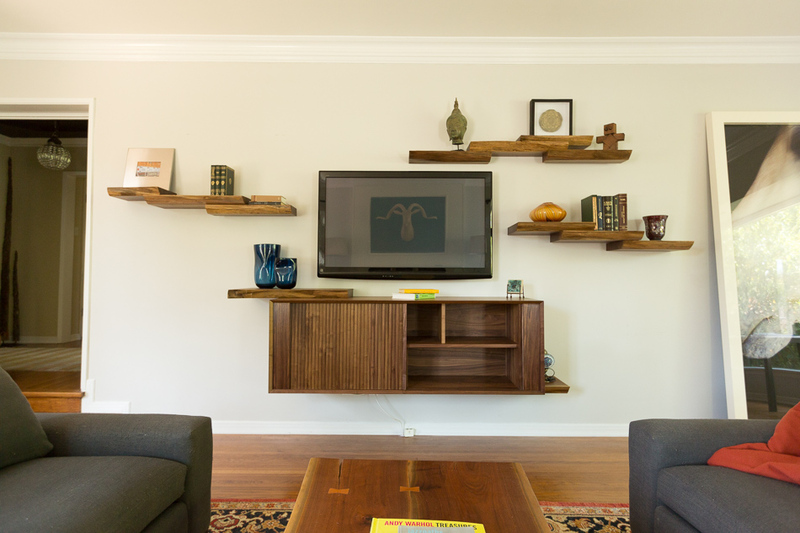 All of our high end custom furniture is handcrafted at our wood shop in San Diego, CA. We always try to source locally and from sustainable resources. 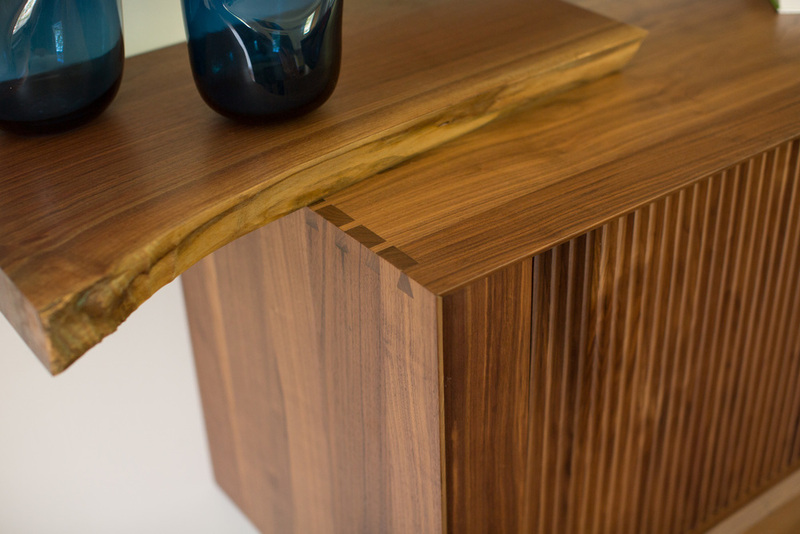 ONE OF OUR MOST POPULAR PIECES OF HIGH END CUSTOM FURNITURE IS THIS JACK CORNER CONSOLE DIP. CONCEPTUALIZED IN OUR SAN DIEGO LOCATION AND HANDMADE. 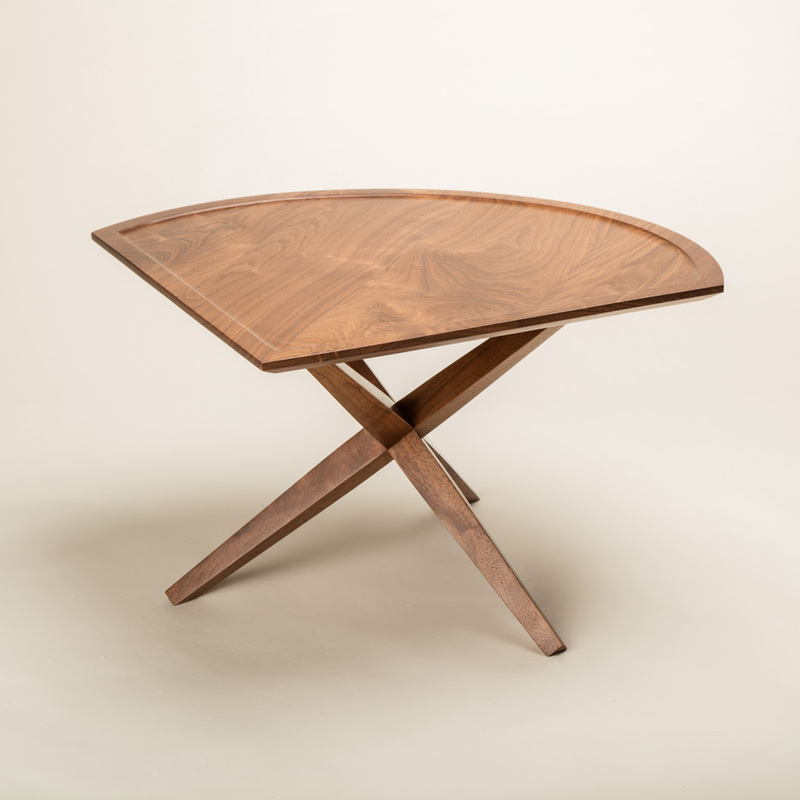 Our signature “Jack” base supports a solid walnut top with a gentle scoop towards the rim. The clear oil/urethane satin finish provides a natural luster and brings out the inherent beauty in the grain. A 90degree configuration allows this high end custom table to tuck neatly in a corner, perhaps as a companion to the sofa or your favorite sitting chair. A VARIATION OF THE JACK CURVE, THIS high end CUSTOM FURNITURE SHOWCASES A HARD DIP, BUT WAS ALSO MANUFACTURED IN OUR SHOP IN SAN DIEGO, CA. 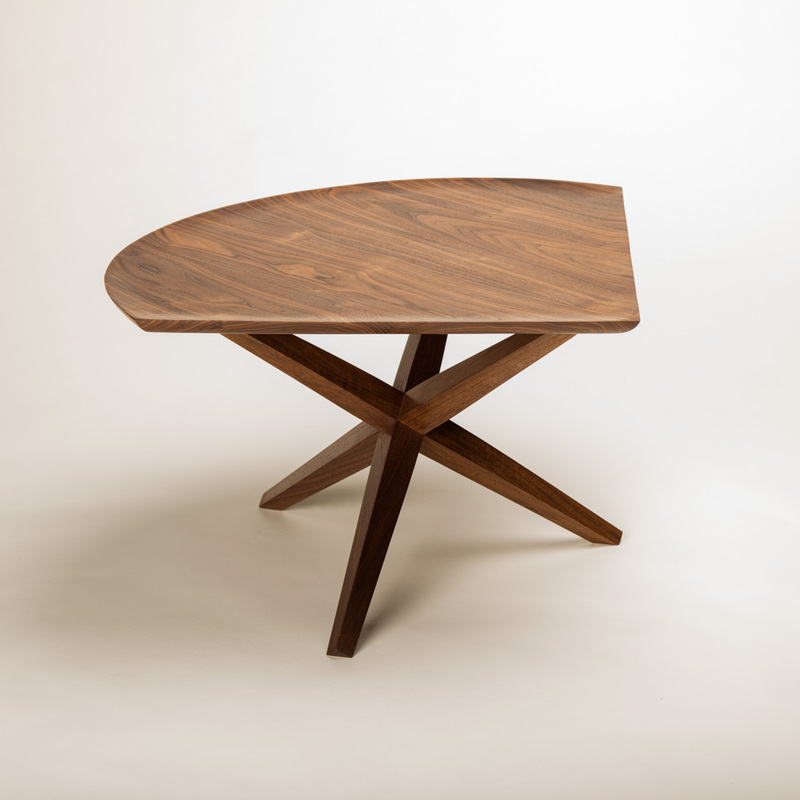 Our signature “Jack” base supports a solid walnut top with a soft border. The clear oil/urethane satin finish is durable to protect against spills without the “plastic” look and feel that plagues other clear finishes. A 90degree configuration allows this high end custom table to tuck neatly in a corner, perhaps as a companion to the sofa or your favorite sitting chair. MAXWOOD CO. SPECIALIZES IN HIGH END CUSTOM BENCHES. THIS PIECE OF FURNITURE IS A HIGHLIGHT FOR ANY ROOM IN THE HOUSE. A cascading live edge walnut slab set atop a signature jack base. This high end custom bench displays high craftsmanship in addition to the inherent beauty that is unique to each section of a host tree. The Let it Bench calls to a symbiotic relationship between man and nature. SOME BELIEVE A FLOATING SPIRIT BOX IS THE APEX OF HIGH END CUSTOM FURNITURE. To learn more about our high end custom made furniture, please visit our furniture page.